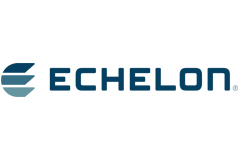 Recently included in the 2016 IES Progress Report for controls, the industry exclusive Lumewave by Echelon™ PL-RF Gateway is the only commercially available outdoor control solution that seamlessly integrates two of the most widely used lighting control connectivity technologies—power line and wireless—to provide flexibility, reduce deployment costs, and ease maintenance. This flexibility enables the customer to intelligently manage their diverse LED street lighting systems regardless of fixture type or location allowing for city-wide deployments such as Bellingham, WA to control 500 decorative fixtures along with 3,100 cobra head fixtures. 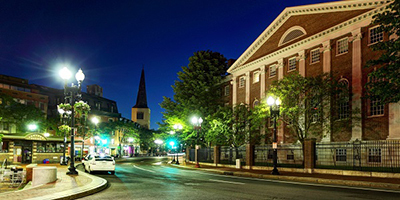 Similarly, Cambridge, MA is coordinating control of more than 7,000 fixtures!